If you are a Rockies fan, lately you know how the team has been doing. Although there are some bright spots, there’s a lot of at bats like these. Watch the ball and batters eyes in each of these plays. It says everything of late. That’s a strike that blew by. And some more like these. More of the same. Low balls being swung on equals no offense. Strikes right down the middle too. 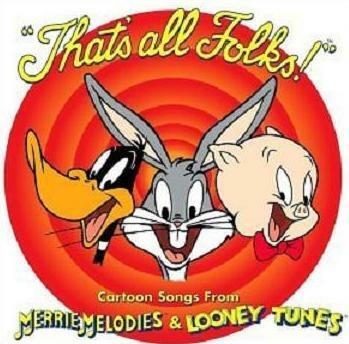 No hits, no runs to back up pitching that’s not been top notch the last two games. Bad outings leads to moments like this. And having 2 errors and a total of four really poor plays at third that let runs score, can make for loneliness in the infield. Somebody has to break the streak and start scoring runs and lasting through the 5th inning and 86 pitches. When Did Kelly from The Bad News Bears make the Pros? 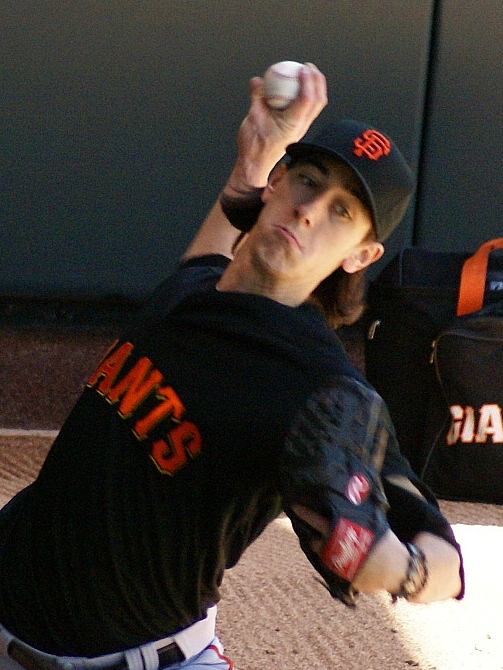 Tim Lincecum looks like he should be pitching in high school. I will say the guy seems like the coolest person he could be. After workouts, he made it a point to sign every autograph and take pictures with fans who were waiting for him. 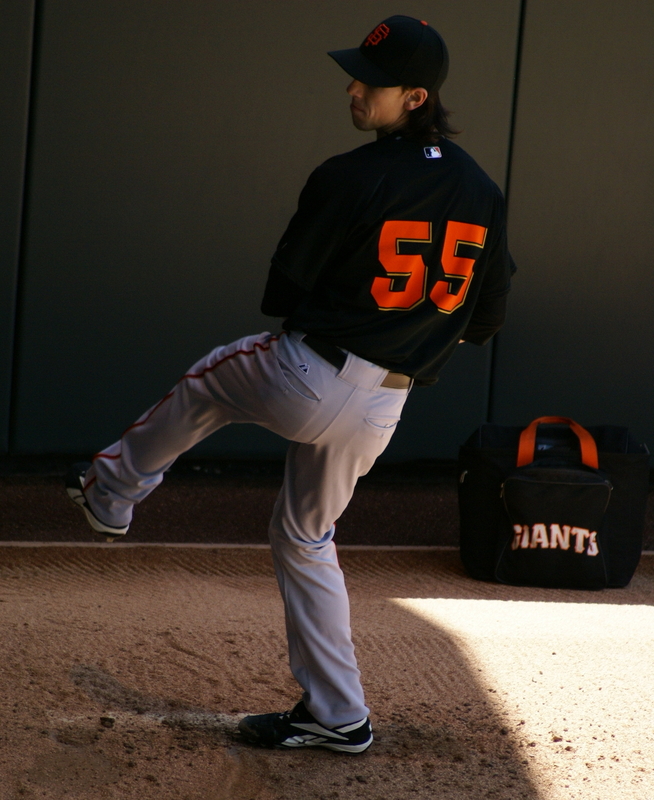 I hope to see him at work on the mound soon and it will be interesting to see how his career turns out. Until then I’ll still crack up how small and young this guys looks but what devastation he can bring to opposing hitters. You really have to see this kid in real life to see what I mean. First and foremost I want to send a shot out to get well to Rockies RF Brad Hawpe, who took a ball to the neck in last nights game. It was a freak play where no ill will was intended and a ball from Padre catcher Nick Hundley thrown to second base hit him. He’s expected to fully recover and even play tonight, but I’ve taken a ball to the head and I know how it hurts! Onto regular scheduled programming..
Aaron Cook was supposed to be the rock of the Rockies pitching staff. Coming off a good 2006, everyone thought it would naturally carry over to 2007. Not so much. Jeff Francis would step up and be that guy in ’07. 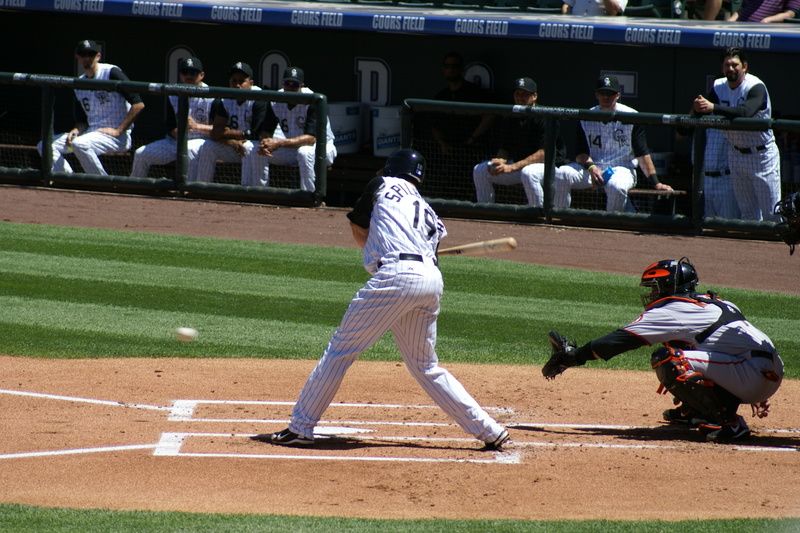 In 2008, after coming close to winning 20 games and tying the season record for wins with the Rockies in ’07, Jeff Francis faltered from injury. He was supposed to be the rock, but came up short. Aaron Cook would step up and everytime he took the mound, no matter how bad the losing streak, the Rockies felt like they had a chance to win in ’08. With three wins already in the season, Jason Marquis has been a bright spot in an often shady pitching staff for the Rockies. He’s scrappy, he’s tough and he’s a baseball player. 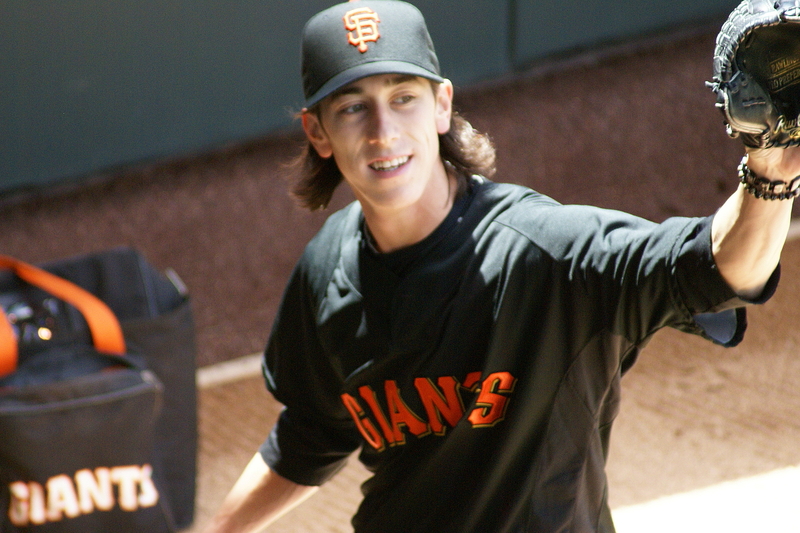 I even like to say he’s a batter who happens to pitch. He’s batting .500 in his eight at bats. He’s helped his cause when he could, driving in 3 RBIs. The guy just plain does it all. Last night, in a route of the San Diego Padres, Marquis was called on to pitch run after the injury to Brad Hawpe at second base. How can you not love a guy who’s willing to do it all? He’s quickly becoming one of my favorite Rockies players if not for anything but his love of the game. A competitor in every aspect, it doesn’t hurt he and I are from the same area in NY either! 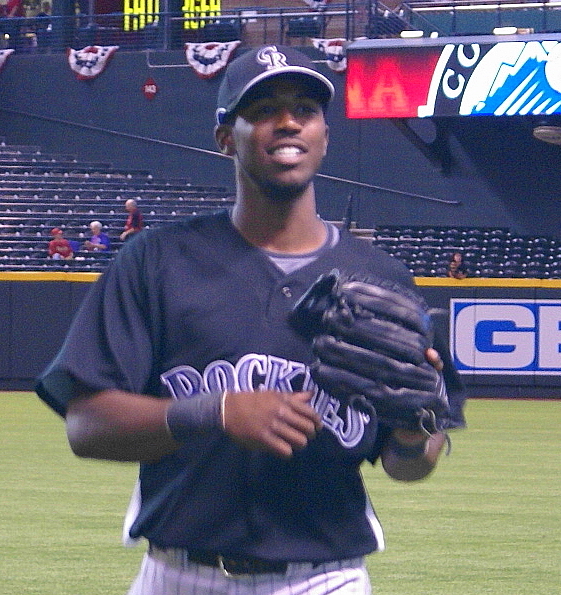 In the same route of San Diego last night, another bright spot and newbie to the bigs, Dexter Fowler tied the team record for steals in a game with five. He also set the record for steals by a rookie. Way to go Dex. 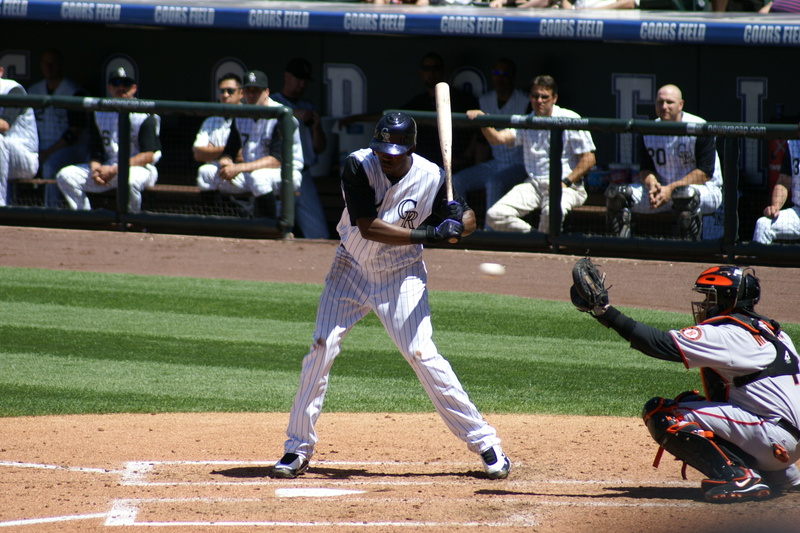 With the 6-5 win over the Seattle Mariners, the Colorado Rockies have wrapped up their 2009 spring training. Finishing up in Las Vegas, the Rockies no doubt, would love to have lady luck take the road trip to Phoenix to start the season. 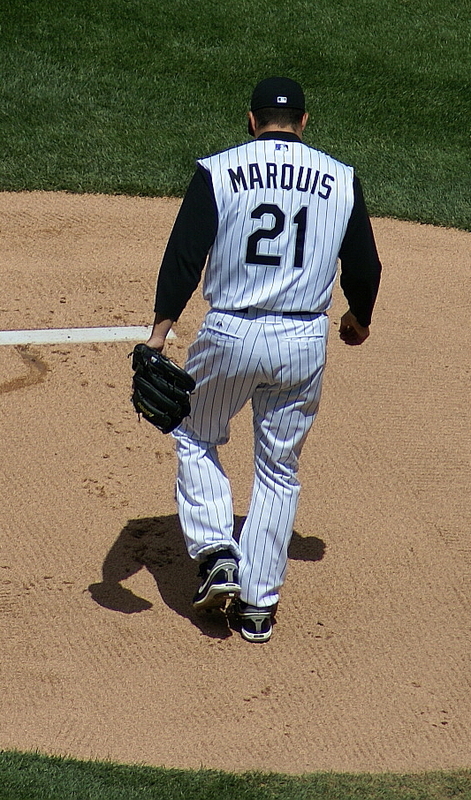 Jason Marquis, taking the mound for the last game, looked strong at points with some convincing strike outs. 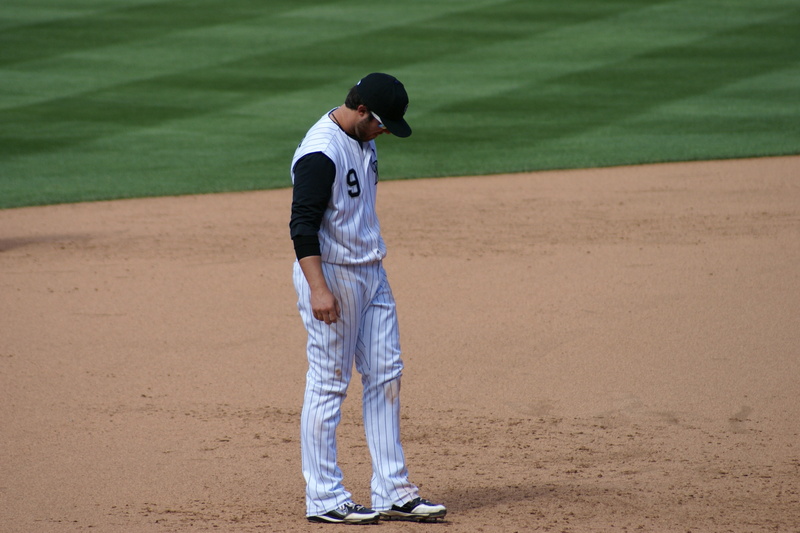 He also gave up a couple of dingers, but all in all he looked like the fourth starter the Rockies have him slated for. Marquis, who came from the Cubs in the offseason, should add veteran leadership to the rotation and a nice bat at the bottom of the rotation. He had some strong hits, driving in some runs today, but I’m still unsure how to feel watching my pitcher come tearing around first base to take a double. Love the competitive spirit, but I’d rather him be solid on the mound and not leaving himself open to injury taking an extra base. Juan Morillo came in to take over for Marquis, but with short work gave up the Rockies one run lead tying the game 5-5 which would stand until the ninth inning. Morillo can throw some fire, with his first two pitches coming in at 95 mph. But any fan of the fastball, knows you have to locate it to be effective. His location was, to be nice, ineffective. Seth Smith, the man to replace Matt Holliday in left, fittingly hit the game winning ball, driving it to left field with the bases loaded. Not that any Rockies fan is not grateful for what Holliday did for the team, but from this fan I think we are in good hands with his replacement. He is not Holliday, but he also does not need to be. Championships are not won by single players alone. The last game means the final rosters being cut down, and it is was nice to see faces who worked up from the bottom on this year’s squad. That’s why I love my Nuts. In 2005 you would have seen a player like Ian Stewart playing for the advance A Modesto Nuts. This year you will see him playing a reserve role in any number of positions, mostly third and outfield. It was only a matter of time watching this guy come up. He was solid in Colorado Springs, and Denver was naturally the final stop north for this guy. So as the spring comes to an end, I’d like to tip my cap to all the players from Modesto and Asheville and Casper and all across the nation. Those players whose dreams often don’t become reality, but they play their heart out anyway. The ultimate goal to reach the show is shared by so many but met by so few. Tomorrow, the boys of summer will work out and get ready for the big debut Monday. You’ll find this Rockies blogger underneath the hood of the Rockies Roadster tweaking a few more things and heading into the Phoenix area after dark. 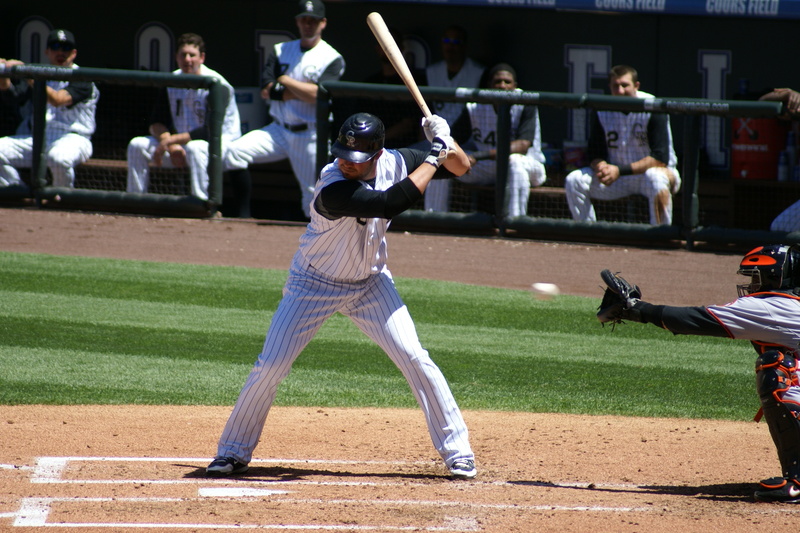 Yeah it’s late news but I want to introduce the latest “big” bat for the Rockies and this year’s DH in the National League, one Mr. Jason Marquis formerly of the Chicago cubs. I love pitching, period. A good pitching duel that ends 1-0 makes for a good outing because I realize the skill necessary in the pitcher to keep it that low, catcher to call the right pitches and manager to make the correct moves. Marquis comes in pitching a lifetime .455 ERA with 79 wins and 70 losses. He was 11-9 last year with the Cubs and the Rockies could use a solid fourth starter to win at least ten games for the club and bolster the staff that was (outside of Aaron Cook) shaky at best last year. He also has been solid at Coors Field (3-0, 2.51 ERA in five games, four starts). But more than a good pitching display I love a pitcher who can hit. 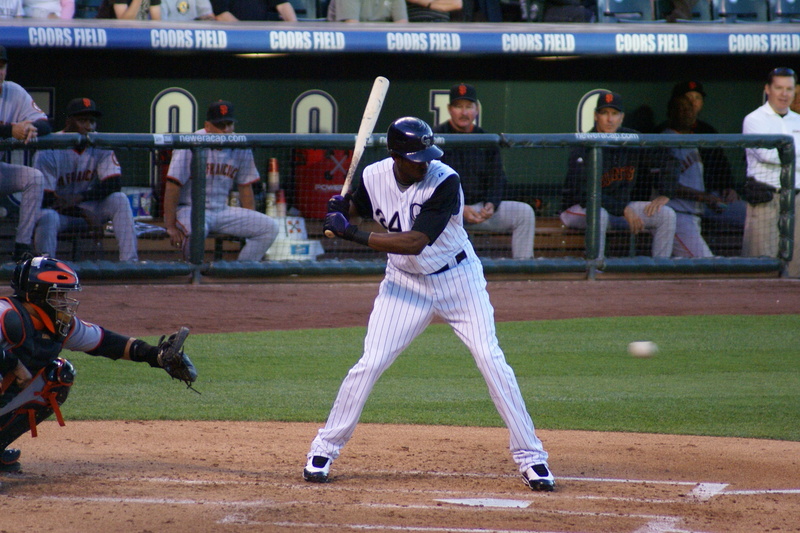 Somewhere along the line pitchers like all ball players learned how to hit, but begin to spend majority of their time mastering their pitches and losing the art of hitting. Guys like Marquis make the N.L. interesting because pitchers have to respect the bottom of the order when he is up. No walking up to the mound and tossing some offspeed junk and getting an easy out. You know in the back of your mind you better hit your mark because leave some junk high and you might just pay for it with Marquis. No Marquis is no Micah Owings who is batting a solid .319 in his two years in the bigs as a pitcher but I will wait and see if he can maintain his strong bat. Hopefully hitting coach Don Baylor can impart a good deal of wisdom on Jason and he can get that average of to a solid .280. I can’t help but love this addition to the Rockies. He can hit, he can pitch and the Rockies got cashola in the deal too. Yeah we gave up Luis Vizcaino but realistically that guy was not the cog we needed to keep this machine going and keeping competitive in the N.L. west. Plus Marquis was born about an hours outside of where I was on Long Island and some good people have come out of that area, wink. The Rockies and Cubs may end up both coming out winners in this deal as it has been speculated the Cubs are trying to lower payroll to pick up a big name top starter like Jake Peavy. The Rockies pick up at least a ten game winner ,who’s proven he can pitch at Coors, and not at an outrageous cost for the Rockies smaller payroll.